Q1. What do you want people to know about you? Q2. Do you like feeling different or would you rather blend in? Q3. What is your favorite game? Q4. Do you use body language more or words more? Q5. Do you like to go to the park? Q6. What’s your favorite place to get food from? Q7. What music do you listen to? Q8. Favorite thing for people to tell you? 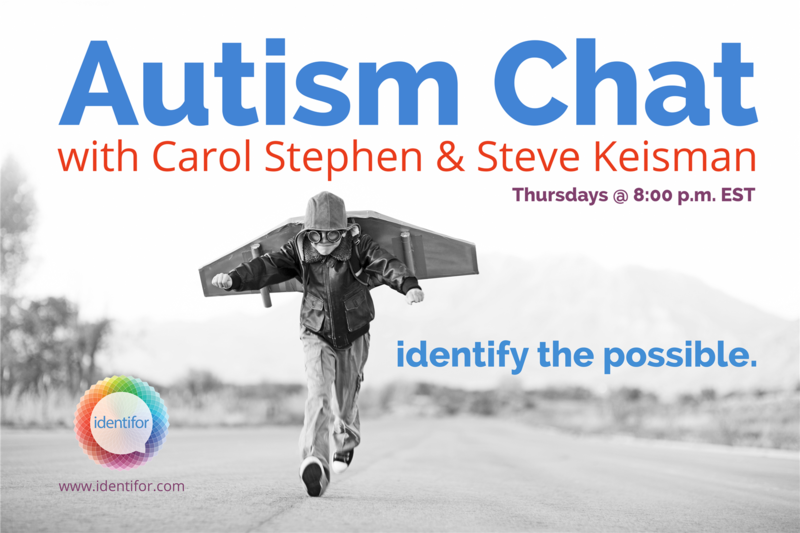 We will have TWO co-hosts for this week, Kathy @GarageNinja1 and Laurie @LaurieMit – plus their two kids! This entry was posted in Blog on December 11, 2015 by admin.